The sound is absolutely horrible and narration is terrible. 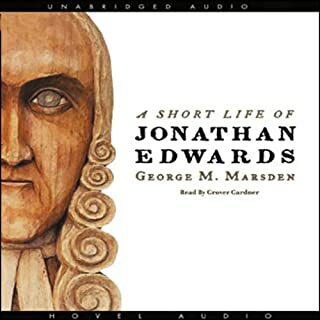 For me who listens to audible all the time is it not acceptable that this product would be cleared and released. So sad that i spend money on it. 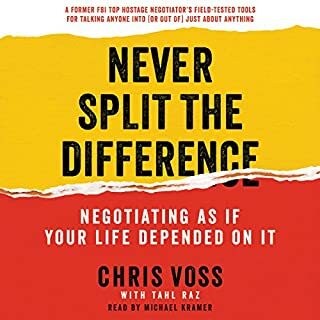 I thought this book was absolutely excellent, and in so many ways extremely helpful and useful for work and life. The reason why i cant give it 5 stars is because some of the times the author used words that I thought was inappropriate for a book and a man at his caliber. But all in all a wonderful book that I can strongly recommend, and I am going to share this with my friends and work colleagues. He has a proven track record of negotiating and communicating, and I liked the very practical when he communicated his message. 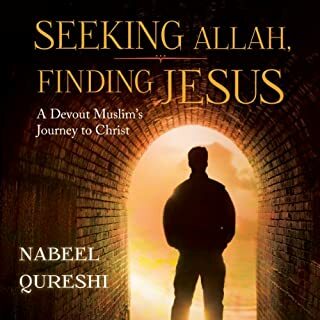 There are not many books like his, and that is why I think we all should read his book because it is going to help us to improve in so many areas of our life. I simply love everything about this book. 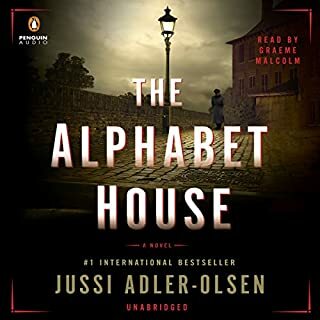 The book was so well written, and I loved the narrator so much. 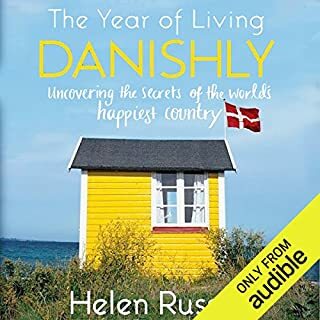 The author brought many truth to the table and I loved her perspectives and thoughts on Denmark and life in Jutland. The book is hilariously written and I almost laughed through most of the book. If you are interested in how life is outside Copenhagen then this book is for you. Even as a dane myself will you surely find this book entertaining and valuable. 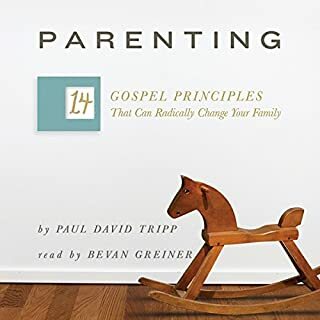 The idea of the book is fine, and I totally get what he is trying to do. At the same time did I finish the book feeling like he could have done much better just focusing on fewer “ideas” and in that way the book would have been less distracting. It feels like he wanted to share to much in his book and missed some direction. 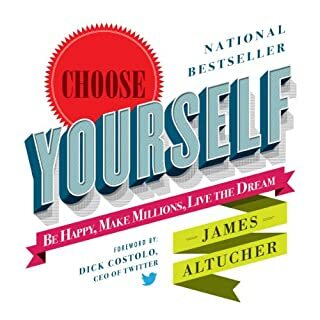 Some truth of the book was enjoyable and I like the part on how to make your life less complicated and more effective. Another thing that he should have stayed away from, is the swearing, because that is not at all professional what so ever. He talks into the book like he is talking, and that might be a turnoff for some people. He has some good thoughts still and i was challenged. But not a book that I was to recommend. Even people who are not professing Christians think they are familiar with the story of the Nativity. Every Christmas, displays of Jesus resting in a manger populate lawns and churchyards, and songs about shepherds and angels fill the air. 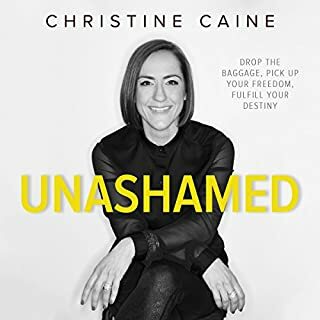 Yet despite the abundance of these Christian references in popular culture, how many of us have examined the hard edges of this biblical story? 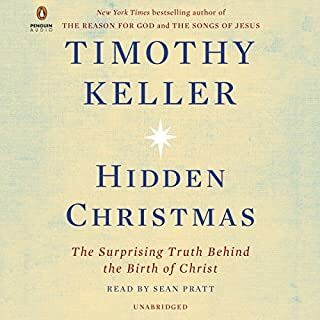 Timothy Keller takes listeners on an illuminating journey into the surprising background of the Nativity. British pilots James Teasdale and Bryan Young have been chosen to conduct a special photo-reconnaissance mission near Dresden, Germany. Intelligence believes the Nazis are building new factories that could turn the tide of the war. When their plane is shot down, James and Bryan know they will be executed if captured. With an enemy patrol in pursuit, they manage to jump aboard a train reserved for senior SS soldiers wounded on the eastern front. Speakers often use the words vision, boldness, and influence to describe the characteristics of effective leaders. 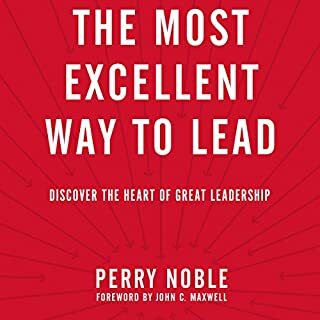 In The Most Excellent Way to Lead, Perry Noble makes the case that the heart of great leadership lies elsewhere. Perry, despite being voted least likely to succeed in high school, beat the odds against him. Today, he inspires 3,500 people every weekend to live for something greater than themselves. He credits this achievement to the leadership principles he has learned from the Bible.